The Fluent Design System is our system for creating adaptive, empathetic, and beautiful user interfaces. Fluent experiences adapt to the environment. A Fluent experience feels comfortable on a tablet, a desktop PC, and an Xbox—it even works great on a Mixed Reality headset. And when you add more hardware, like an additional monitor for your PC, a Fluent experience takes advantage of it. Fluent experiences adjust to behavior and intent—they understand and anticipate what’s needed. They unite people and ideas, whether they’re on opposite sides of the globe or standing right next to each other. By incorporating elements of the physical world, a Fluent experience taps into something fundamental. It uses light, shadow, motion, depth, and texture to organize information in a way that feels intuitive and instinctual. Our design guidelines explain how to apply Fluent Design principles to apps. What type of apps? 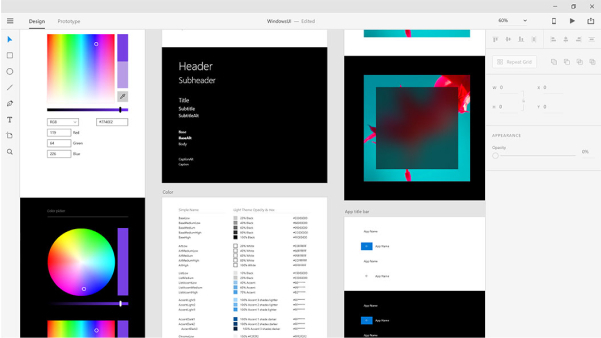 While many of our guidelines can be applied to any platform, we created UWP (the Universal Windows Platform) to support Fluent Design. Fluent Design features are built into UWP. Some of these features—such as effective pixels and the universal input system—are automatic. You don't have to write any extra code to take advantage of them. Other features, like acrylic, are optional; you add them to your app by writing code to include them. We're bringing UWP controls to the desktop so that you can enhance the look, feel, and functionality of your existing WPF or Windows applications with Fluent Design features. To learn more, see Host UWP controls in WPF and Windows Forms applications. If you're new to UWP development, check out our Get started with UWP page. How do you make an app feel natural on a variety of devices? By making it feel as though it were designed with each specific device in mind. A UI layout that adapts to different screen sizes—so there's no wasted space (but no crowding either)—makes an experience feel natural, as though it were designed for that device. 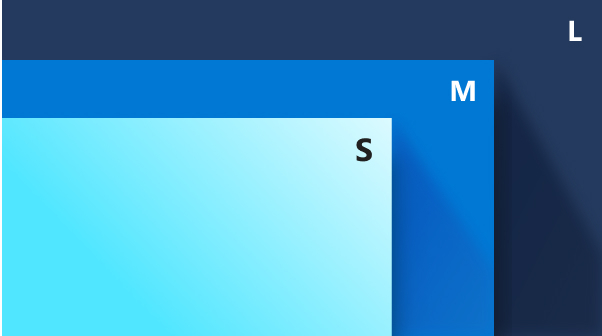 Instead of designing for every individual screen size, focusing on a few key widths (also called "breakpoints") can greatly simplify your designs and code while still making your app look great on small to large screens. For an app to feel natural, it should adapt its layout to different screen sizes and devices. You can use automatic sizing, layout panels, visual states, and even separate UI definitions in XAML to create a responsive UI. 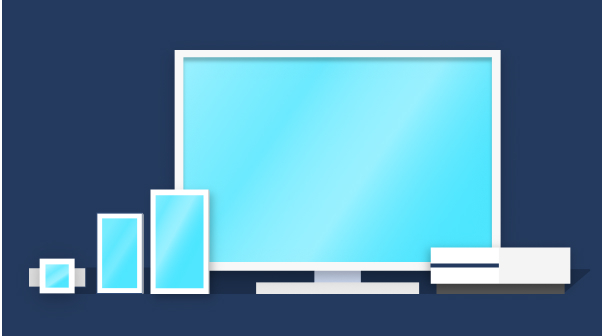 UWP apps can run on a wide variety of Windows-powered devices. It's helpful to understand which devices are available, what they're made for, and how users interact with them. 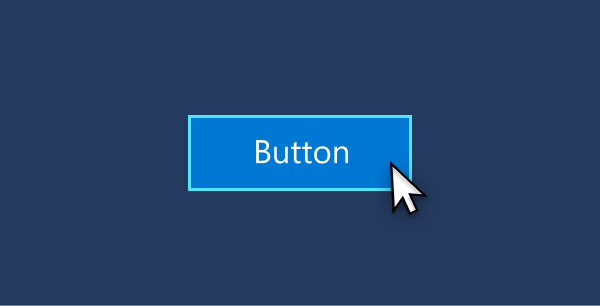 UWP apps automatically support common mouse, keyboard, pen, and touch interactions—there's nothing extra you have to do. But you can enhance your app with optimized support for specific inputs, like pen and the Surface Dial. An experience feels intuitive when it behaves the way the user expects it to. By using established controls and patterns and taking advantage of platform support for accessibility and globalization, you create an effortless experience that helps users be more productive. Demonstrating empathy is about doing the right thing at the right time. Fluent experiences use controls and patterns consistently, so they behave in ways the user has learned to expect. Fluent experiences are accessible to people with a wide range of physical abilities, and incorporate globalization features so people around the world can use them. Create an effortless experience by using the right app structure and navigation components. 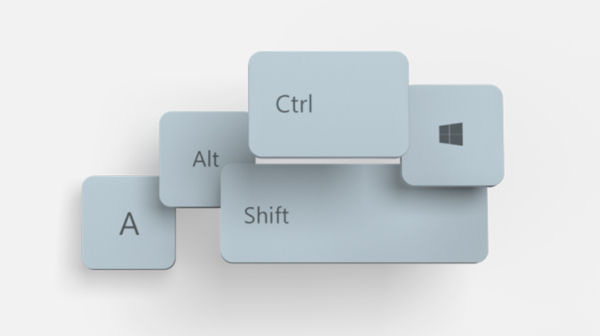 Buttons, command bars, keyboard shortcuts, and context menus enable users to interact with your app; they're the tools that change a static experience into something dynamic. Controls are the building blocks of the user interface; using the right control helps you create a user interface that behaves the way users expect it to. UWP provides more than 45 controls,ranging from simple buttons to powerful data controls. 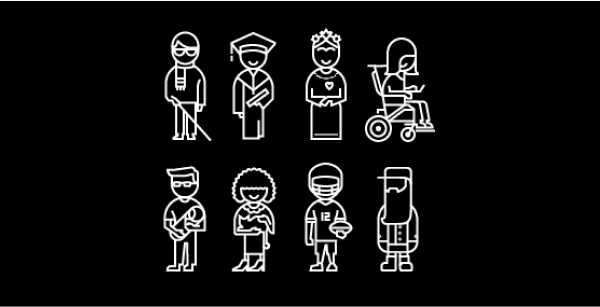 Be inclusive A well-design app is accessible to people with disabilities. With some extra coding, you can share your app with people around the world. Fluent Design isn't about flashy effects. It incorporates physical effects that truly enhance the user experience, because they emulate experiences that our brains are programmed to process efficiently. Light has a way of drawing our attention. It creates atmosphere and a sense of place, and it’s a practical tool to illuminate information. Reveal highlight uses light to make interactive elements stand out. Light illuminates the elements the user can interact with, revealing hidden borders. Reveal is automatically enabled on some controls, such as list view and grid view. You can enable it on other controls by applying our predefined Reveal highlight styles. Reveal focus uses light to call attention to the element that currently has input focus. Parallax creates the illusion of depth by making items in the foreground appear to move more quickly than items in the background. Think of motion design like a movie. Seamless transitions keep you focused on the story, and bring experiences to life. We can invite those feelings into our designs, leading people from one task to the next with cinematic ease. Connected animations help the user maintain context by creating a seamless transition between scenes. 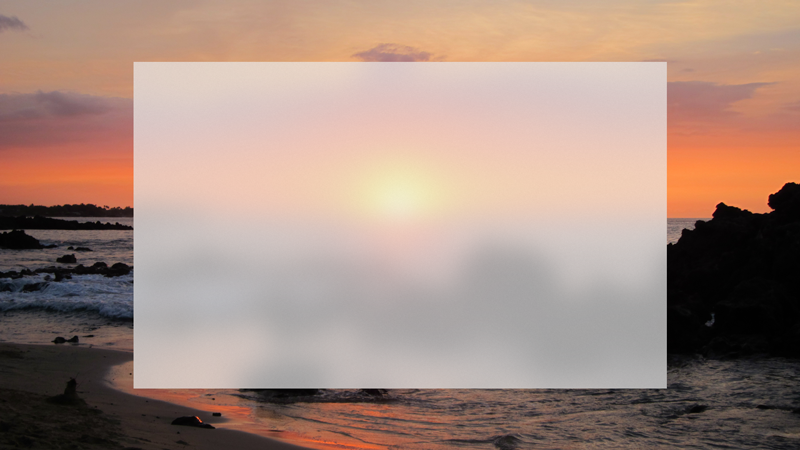 Acrylic is a translucent material that lets the user see layers of content, establishing a hierarchy of UI elements. 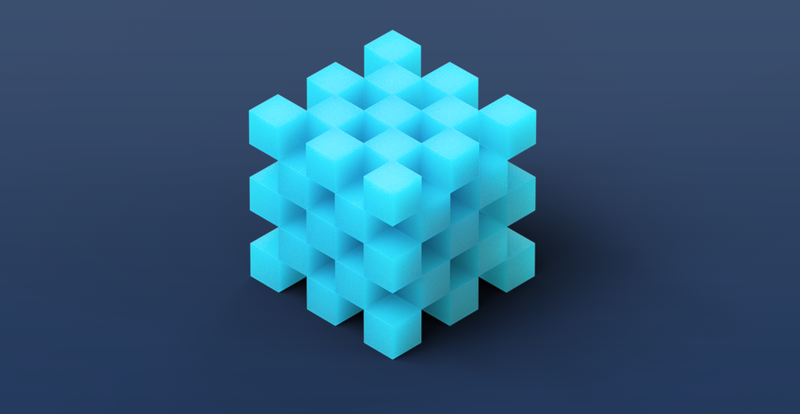 Want to get started creating your own apps with Fluent Design? 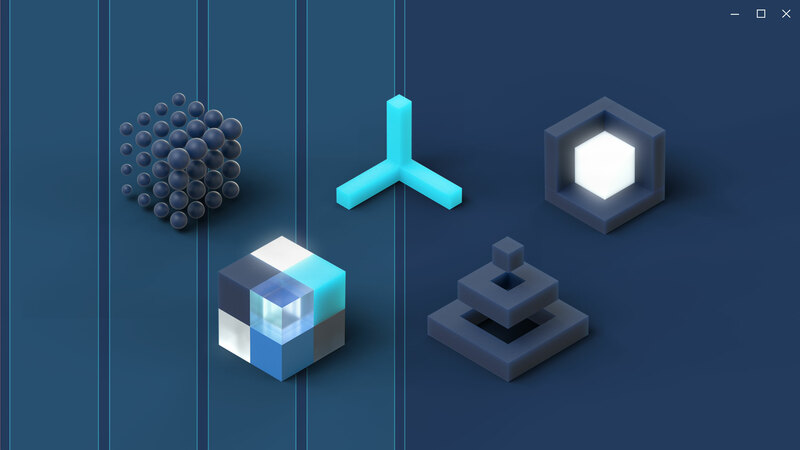 Our toolkits for Adobe XD, Adobe Illustrator, Adobe Photoshop, Framer, and Sketch will help jumpstart your designs, and our samples will help get you coding faster.